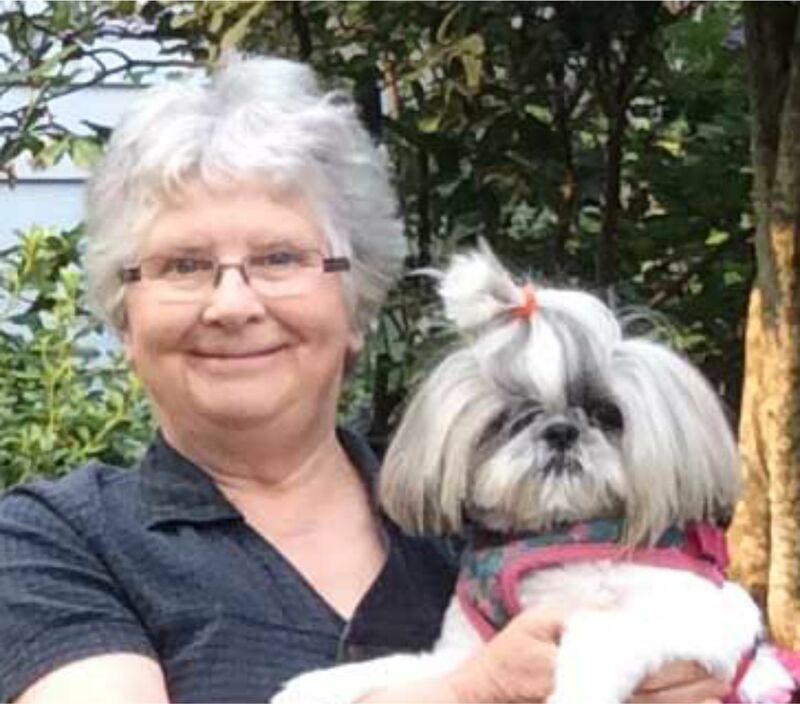 About MeSince I retired I've been writing a novel and several picture book manuscripts and until the summer of 2017 I was an artist in residence with Vancouver + read more Schools. Clay Animation with iPads, Painted Paper Collage and Character Design were my favourite classes to teach. I am still available for book talks. At my presentations I will draw for the children and encourage them to write and draw their own stories. Speaking InformationI would love to visit your school to present Albert's Old Shoes to students from Kindergarten to grade four. I will use pastels or markers to show how much fun + read more it is to draw characters for a story. Children from Kindergarten to grade four continue to enjoy this book. 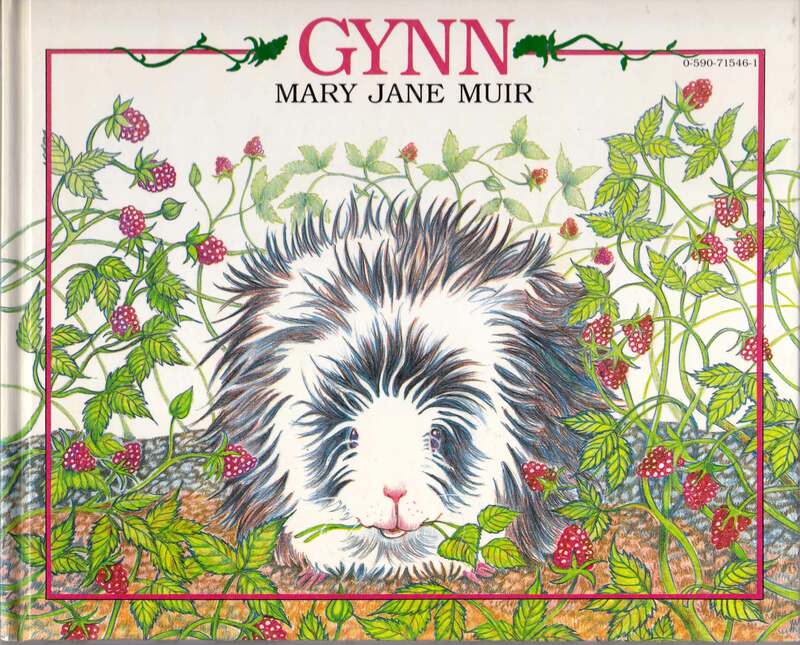 Gynn, is about a family guinea pig. 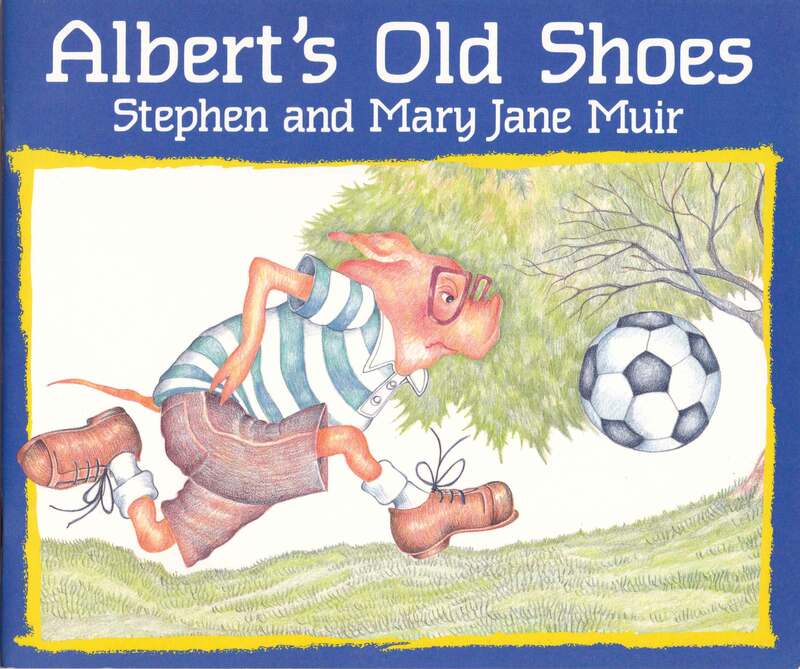 I am always happy to present the story while encouraging children to write and illustrate their own stories.Ks to grade fours are the perfect audience for Albert's Old Shoes and Gynn. A library setting works best for K's to Grade Four. No more than 60 students at one presentation please. Sessions are about 45 minutes with Ks and up to 60 minutes per session with Grades 1 to 4. TestimonialsI am recommending Mary Jane because I know that she would enhance any fine arts curriculum and move + read more children to bring out their own creativity. Show Less Mary Jane was an excellent artist in residence in our Kindergarten class. Mary Jane always came + read more prepared with ideas and materials and created lessons that were creative and engaging for all students. My students looked forward to working with her on art projects that were fun and imaginative. I hope to work with her one day again. Eva McIntyre Show Less My Kindergarten and Grade 1 students had a wonderful time with Mary Jane, painting seahorses, fish, + read more and other marine life, they learned to experiment with colour, brushstrokes, line, and shape. They were truly enchanted by the experience of cutting out flowers, plants, insects, and birds to make a magical garden mural. The rest of the school was amazed by their creations! I would definitely recommend Mary Jane as an artist in residence.